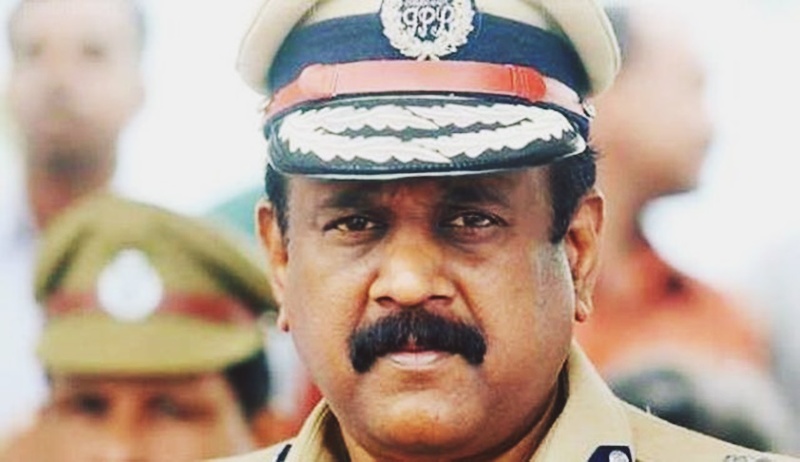 The Supreme Court on Tuesday reserved its verdict in an appeal filed by expelled Kerala DGP T P Senkumar seeking his restoration. On the final day of hearing, senior counsel Harish Salve appeared for the state and defended the chief minister Pinarayi Vijayan's decision to transfer Senkumar. "His actions were not chief like. One has to inspire confidence when he is the captain of the ship," Salve said. While Senkumar was present in court during the hearing, senior counsel Dushyant Dave appeared for him. The bench, comprising Madan Lokur and Deepak Gupta, JJ posed a number of questions to Salve to as to why the chief minister's decision was sound and not arbitrary. Kerala Ex-DGP Senkumar Case: Raising Jishnu Issue, SC Asks Why Present DGP Behera Not Removed? On a petition filed by Senkumar seeking his reinstatement, the apex court had on March 7 sought explanation from the LDF government in Kerala on its decision. The government claims that Senkumar was sacked from the top post over the mismanagement of Puttingal temple fire tragedy. Senkumar however argues that the transfer came due to his crackdown on political violence in the state.